THE PURE BARLEY ULTIMATE PACK! 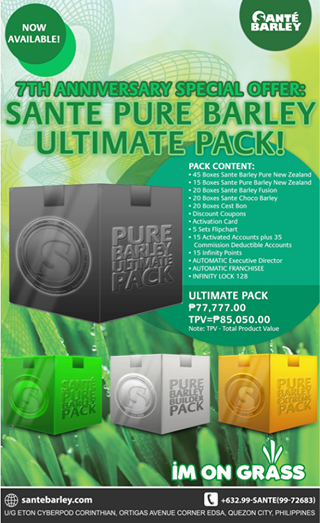 Here comes Sante’s newest, biggest and most exciting package to-date: THE PURE BARLEY ULTIMATE PACK! 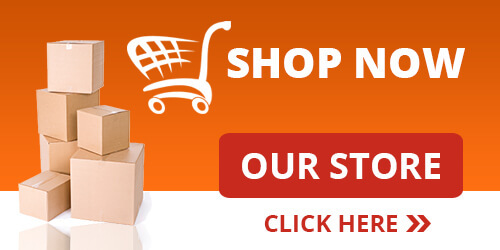 Better offers, better incentives, bigger business! Get yours now!